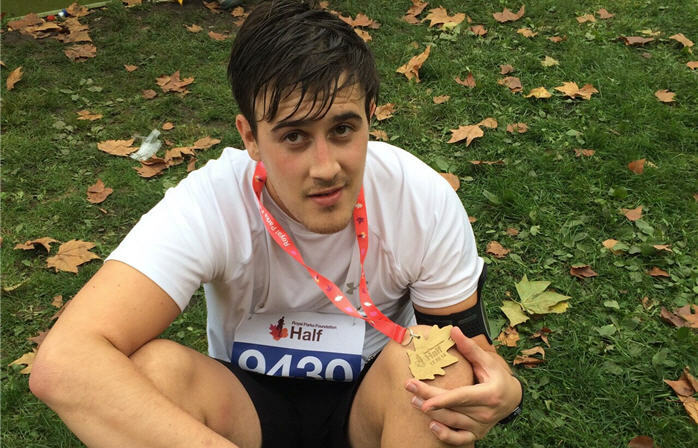 Laurence Holmes, who currently works on Taylor Woodrow’s Bradwell power station project, finished the 13 mile run in two hours and twenty-eight seconds. His efforts were rewarded with £642 of sponsorship, including a £500 donation from VINCI Construction UK, all of which will be handed to Great Ormond Street Hospital. Each year, the Royal Parks Foundation invites 16,000 runners to race across London, starting and finishing in the stunning Hyde Park. Participants are able to take in the capital’s most spectacular sites, including Buckingham Palace, the London Eye, the Houses of Parliament and the Royal Albert Hall, as well as four of London’s eight Royal Parks. This year’s entrants represented 262 charities, 163 corporate organisations and 43 countries.